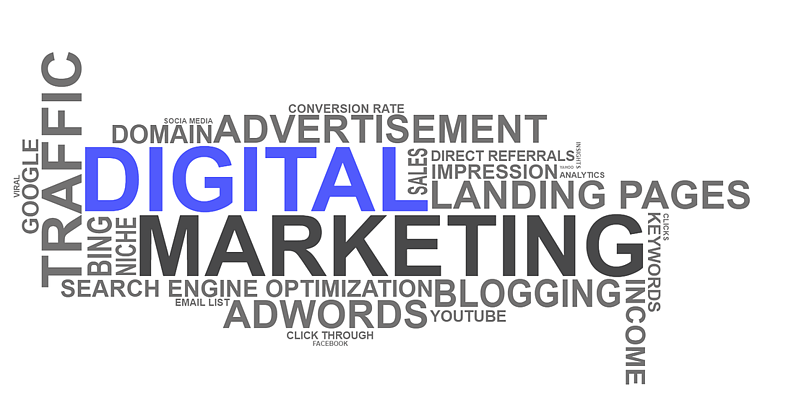 If you’re like me, you are probably always on the hunt for what’s hot in the world of digital marketing. Digital marketing is constantly changing and evolving; processes are tweaked, new features are developed and others are discontinued. Keeping up with all of these trends is a great way to grow your business and will help you make smart decisions on where to spend your budget. Following are some key digital marketing trends that every business should be on top of for 2017. Augmented reality (AR) uses digital technology to overlay information in video, text or image format onto everyday objects in the real world. I think we are all aware of the pandemonium that arose with the release of Pokemon Go, earning $10 million a day in new revenue during its peak. IKEA was one of the first brands to embrace AR by allowing its customers to superimpose furniture into their own living space. 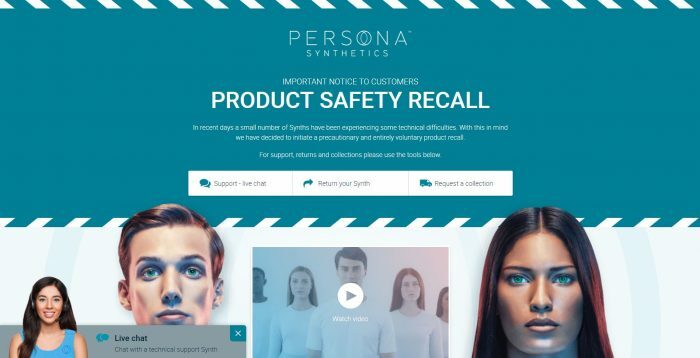 With this feature, no in-store visit is required and it reduces the chances of customers having to return the product. Creating a virtual shopping platform has the ability to reduce overhead operating costs, minimize your salesforce and develop enormous word of mouth for a brand. It is clear that Augmented Reality will have a large influence on digital marketing because it can integrate digital information into the user’s real life. Marketers need to take note of the earning potential here for businesses. Consumers are constantly confronted with an endless stream of information. How do they make sense out of all that “noise”? They turn to unbiased experts with knowledge to share, better known as the “influencer”. 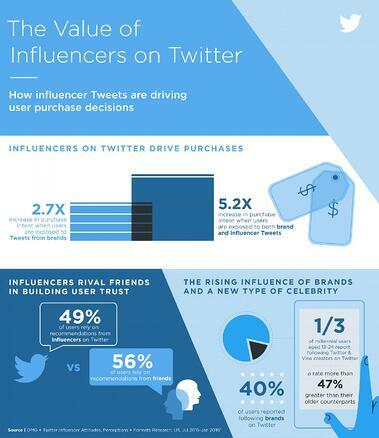 Today’s consumer is more likely to trust an influencer than brand messaging. 92% of consumers cop to valuing an endorsement from a complete stranger over any form of branded content they are served up. Spend the time and resources now to identify and align with the right influencers for your business. Video rules, and it’s taking over the social media landscape with 4 times as many consumers preferring digestible video content over text. Whether it’s for entertainment or informational purposes, consumers like to watch video, plain and simple. Social media platforms are a great way for brands to use video to share engaging content, to gain exposure, and convert people into customers. 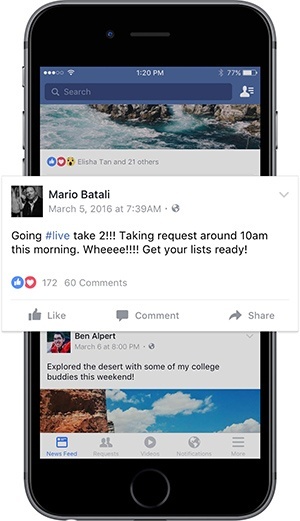 Facebook recently did this with the launch of Facebook Live, which allows people and brands a way to share, interact and personalize live broadcasts for their fans. With initial data, they are already seeing that people comment more than 10 times more on Facebook Live videos than on regular videos. Why not use something like Facebook Live to host a live Q&A? Don’t miss out on the opportunity to incorporate video into your 2017 marketing plan. Chatbots are a conversational agent that is designed to simulate intelligent conversation without a human being present. It’s all about embedding human smarts in machines. Apple’s Siri is among the most well-known chatbots. Chatbots have been around in some form for years, but they are becoming more versatile with advances in machines and artificial intelligence. This technology can aid users with its customer service capabilities as well as help businesses complete tasks such as organizing a meeting. Microsoft, Google, Facebook, and Yahoo are all working on their chatbot strategies. Convenience and flexibility offered by this artificial intelligence tool is unrivaled and not to be overlooked. We live in a fast changing world. As digital marketers, we need to be able to let go of practices that are no longer working and embrace the latest trends. Here’s to 2017 offering us all virtually endless opportunities to connect with our target audiences. Meghan moved out to Colorado after graduating from Kent State University in Kent, Ohio. She has over 8 years of combined marketing experience in the commercial real estate industry and with product sampling promotions. 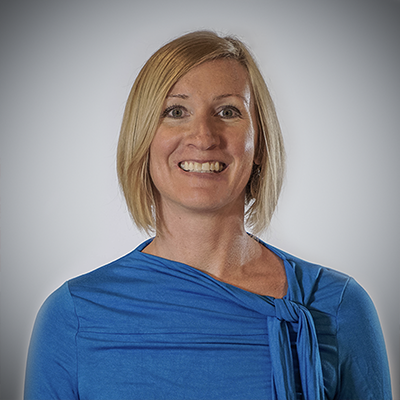 When Meghan has free time, she enjoys exercising, checking out her favorite bands at local music venues and spending time with her husband, 2 young girls, and their dog, Chaco.